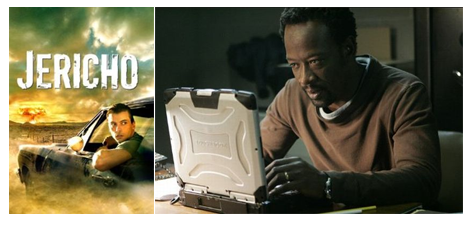 Multi-award winning rugged computer of choice, Panasonic Toughbook is known for playing arduous roles on the big and small screens, including Bodyguard, Designated Survivor, Martian, and much more. Born: Toughbook, in 1997 to the Panasonic Corporation. See full bio: Toughbook was born in 1997 to the Panasonic Corporation and spent its formative years working with military specialists, health professional, construction workers and emergency services. 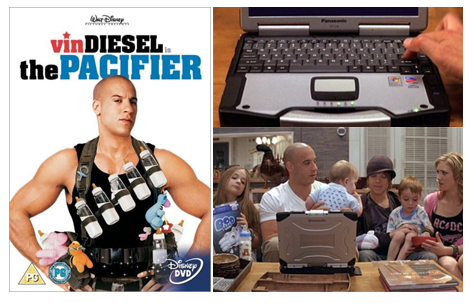 After picking up a few TV spots and then scoring early roles alongside Angelina Jolie in Lara Croft Tomb Raider: The Cradle of Life (2003) and Vin Diesel in The Pacifier (2005), Toughbook made a name for itself in the film and television industry. 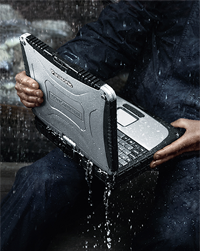 Toughbook came by its hard-hitting reputation via the MIL-STD-810F and IP65 rating that ensures it is resistant to dust, water and impact and can survive the harshest environments. 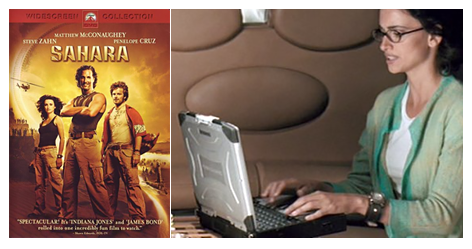 Film-makers needing a durable computer that could perform onscreen in war zones, terrorist plots, hitman hunts, plague outbreaks and surveillance ops soon realised that Toughbook was the only believable device for the role. 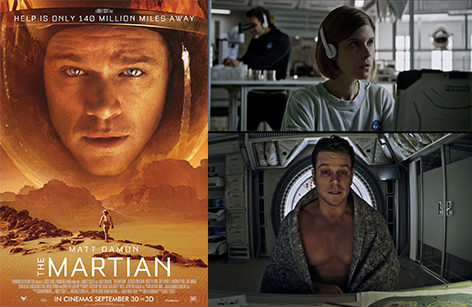 Panasonic Toughbook has proved to be a computer on a mission and in a Tinseltown twist; art is imitating life for this robust device. 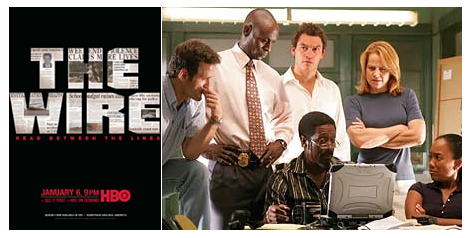 Beloved of law enforcement on and off the screen, Toughbook can be found attached to the dashboard of the police car on our streets, or being used to help fictional cops solve crime in nearly every big franchise TV drama series. 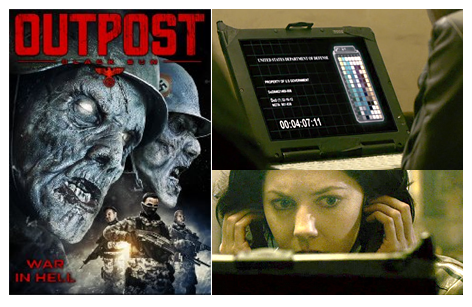 What’s more, Toughbook has accompanied many real-life soldiers into war and it’s on-screen persona has done the same, helping the FBI investigate bombings in Designated Survivor (2016), assisting the CIA to fight terrorists in Rendition (2007) and to help discover the source of a plague threatening all of humanity in Sahara (2005). 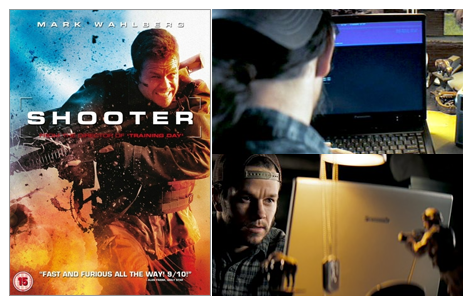 Of course, by far the most common role on the big-screen for Toughbook is to help baddies overthrow their enemies and to assist the good guys in fighting back, as seen in Mr and Mrs Smith (2005), Shooter (2007), Hunt to Kill (2010) and Fast Five (2011). 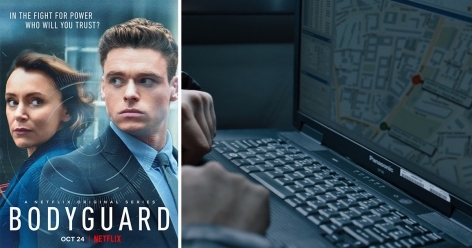 It’s hard to confirm what device vigilantes are using in the real world but if they want to survive, they will take a leaf out Hollywood’s book and go with the mission-critical Toughbook. 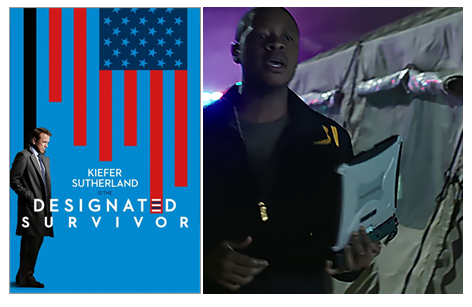 FBI agents in Washington DC use their mission-critical Toughbooks to investigate a catastrophic attack that kills everyone above the designated survivor (a low-level Cabinet member) in the Presidential line of succession. Helena’s compatriot Wallace shows her what he knows about Klausener using his Toughbook 27. 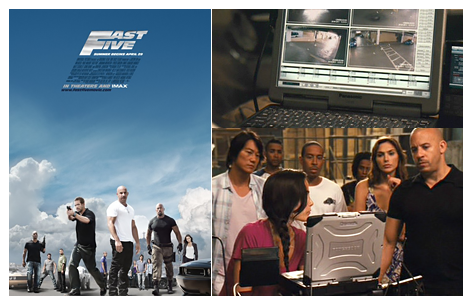 The gang use a Toughbook 29 to plan their operations and to control the various surveillance devices they use. The gang’s computer whizz uses his Toughbook 19 to track down their renegade boss using a tag that was concealed upon him. Hawkins uses his Toughbook to access a satellite for various information, usually to do with protecting Jericho, notably by locating the position of New Bern troops. 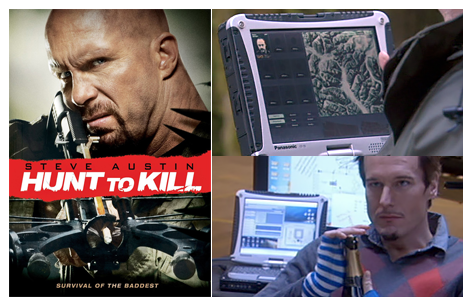 By season five all the Homicide detectives have been issued snazzy Toughbooks. Corrine Whitman, in charge of the extraordinary rendition, uses a Toughbook 29, as does Douglas Freeman, the CIA agent sent to obverse the interrogation, who uses it to discover the names of terrorists given under torture by Anwar are in fact the names of Egyptian football players. Bob uses a Toughbook 51 to keep abreast of current events from his forest hideaway. Shane brings a Panasonic Toughbook 29 with him on his mission and uses it extensively to check out the records of those who come into contact with the Plummers. 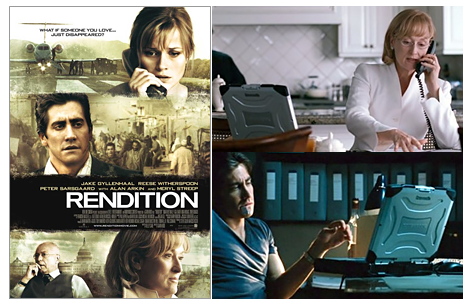 Jane uses a Toughbook 28 in her attempt to kill her target, but it proves not to be tough enough and it is blown up and falls into the hands of John, who uses it to track down his rival only to discover that it is his wife. Linda’s jilted manager Raji has a Toughbook 29 in his office. 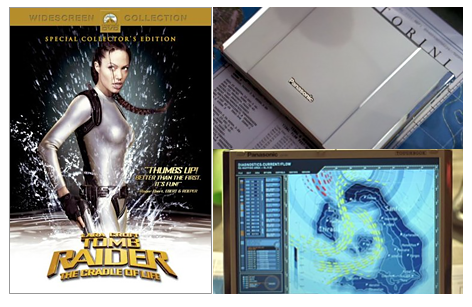 Doctor Eva has a Toughbook 29 with her on her travels to discover the source of the plague. Lara uses a Toughbook R1 to plot the effects of an earthquake and so to predict the location of the Lunar Temple. 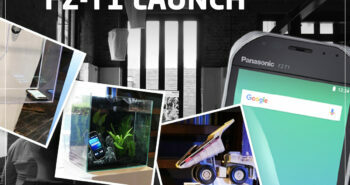 Contact us for more information on Panasonic Business products:. 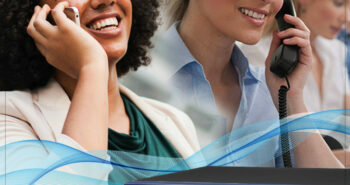 Toughbook & Toughpad devices? We have an expert team ready to help.